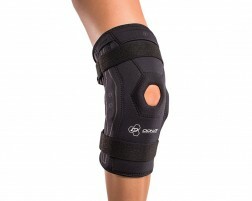 DonJoy Performance stems from the leading orthopedic brand, DJO Global. DonJoy Performance is designed specifically for the athlete with unique technology built into the braces and supports to help stabilize the area and manage pain without inhibiting performance. 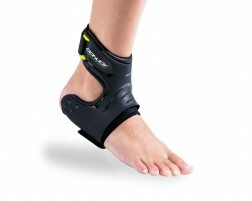 DonJoy Performance offers braces for the knee, ankle, elbow, shin and more. Trust DonJoy whether you are running, playing basketball, football, tennis or any sport. Try out one of our braces today or our innovative padded athletic tape, Defender Skin, to protect your skin from turf burn, abrasions, impact and more.